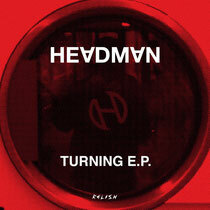 Headman returns once again on his own Relish Recordings label with a new EP featuring new track ‘Turning’ and a package of remixes from Emperor Machine, Richard Fearless, Scott Fraser & Murphy Jax. 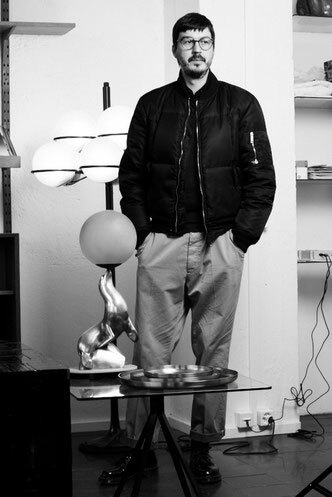 Robi Insinna has been at the heart of the early electro-disco moment for the last decade and his recordings for Gomma, Output and then his own Relish Recordings label have been hugely influential, inspiring the next generation of producers, whilst his name has been a ‘go-to’ for quality remixes, gracing the releases of artists such as Franz Ferdinand, The Gossip, Roxy Music & The Units. The latest single from Headman sees Insinna offer up ‘Turning’, an ‘80s tinged machine-funk vocal outing that comes on like a modern love child of Human League, New Order and Grace Jones. Robi’s tight yet rich production shines through on both the dub version and the original which features vocalist Tara, who previously appeared on ‘It Rough’. The originals of ‘Turning’ are complimented by two remixes, the first comes from production hero Emperor Machine AKA Andy Meecham, one half of the hugely influential Chicken Lips who back in 2003 remixed ‘It Rough’ turning it into an underground hit. Meecham’s mix is the kind of epic mix that we have come to expect from a producer of his calibre, it draws you in, twists you up in its funk and has you shaking for the full nine minutes to its conclusion. 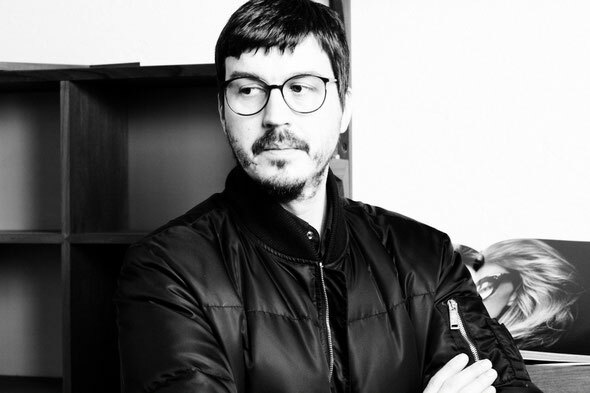 The second mix comes from Scott Fraser, a producer who shares studio space with Andrew Weatherall and has recently released on Astrolab France and World Unknown, here he delivers a pulsing, Moroder-esque reworking that is a heads down, disco track. Added to the package are remixes of ‘Be Loved’, Headman’s last single. The first comes from Richard Fearless/Death in Vegas, who is very much hot property after the release of his 2011 album ‘Trans-Love Energies’, here he turns in a mix that segues from a distorted leftfield intro into an acid house classic. The second mix is supplied by Murphy Jax who takes ‘Be Loved’ and works it into a warm, percussive house workout that marries pads, big piano chords and rich bass. Out 30th April.